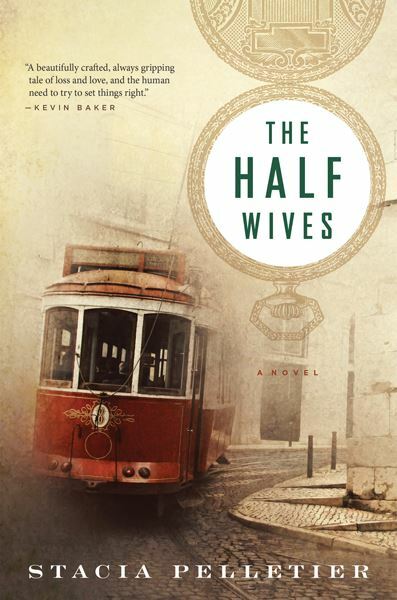 I’m pleased to share a new book with you today – please read all about The Half Wives by Stacia Pelletier and then enter to win a copy thanks to Historical Fiction Virtual Book Tours. One lucky US reader will win a copy of The Half Wives. Just enter as many ways as you would like on the Gleam widget below. Full rules are on the widget. Good luck everyone.